Come. Trust Me. I will teach you how to catch men. Notice how Simon and Andrew reacted to the call of Jesus. 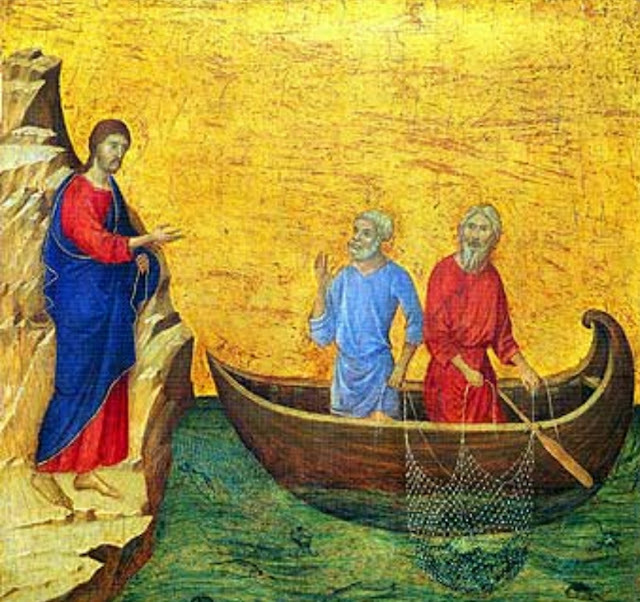 They answered at once and followed him to become fishers of men. Many are called to collaborate with Jesus closely in his work of building the kingdom of God. It seems that few answer the call. I imagine that fewer respond at once and with enthusiasm. The crisis of vocation in the Church is a mystery. Why do few people want to respond to the call of Jesus to become fishers of men? Why do people prefer to have temperamental, selfish bosses in their places of employment rather than Jesus who is the best of bosses? Why should celibacy constitute an obstacle to answering the call of Christ to the priesthood when everybody knows that today one out of every two Christian marriages fail woefully, leaving behind them trails of unhappiness sometimes for life? The psalmist prayed to God to show him the shortness of life so that he can gain wisdom of heart. 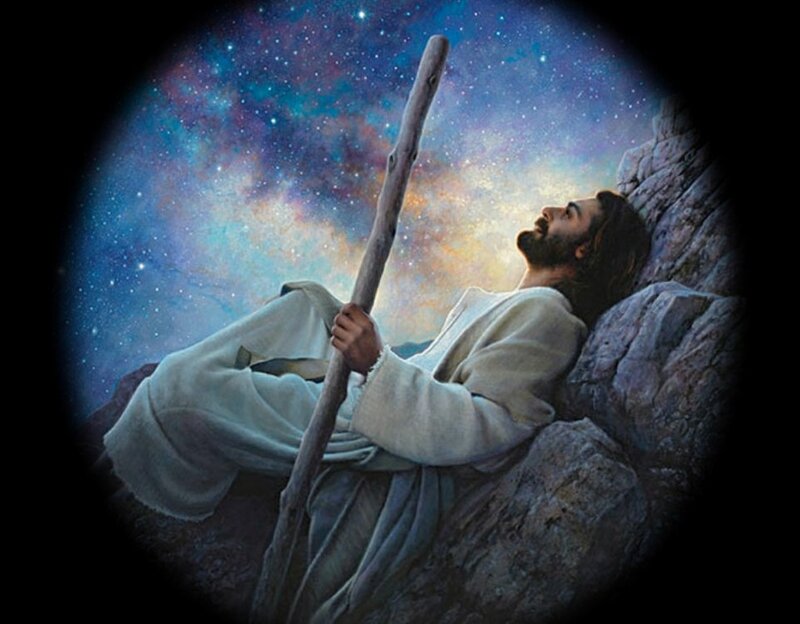 Why is it that in considering the call of Jesus, we are blinded to the truth of the brevity of this life and the eternity of everlasting life? Lord Jesus, you are God. You know all things. You know the answer to all these questions. You are the good Shepherd who has promised to provide all that your Church needs. May your divine mercy be upon your Church and grant us numerous good vocations to the priesthood and religious life. Amen. May we all, by virtue of our baptism, answer that call. What price will be too much for you as a disciple of Jesus? "Then Jesus went home. 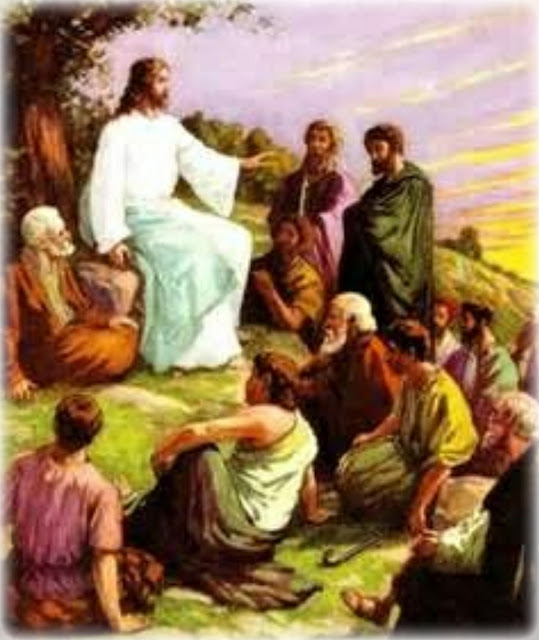 Again such a large crowd gathered that Jesus and his disciples had no time to eat. When his family heard about it, they set out to take charge of him, because people were saying, “He's gone mad!” (Mark 3: 20 - 21 GNT). Has anybody ever accused you of being crazy or a religious fanatic? Jesus Christ our Lord Himself was considered "out of his mind?" (Mark 3: 21). By His relatives and friends. 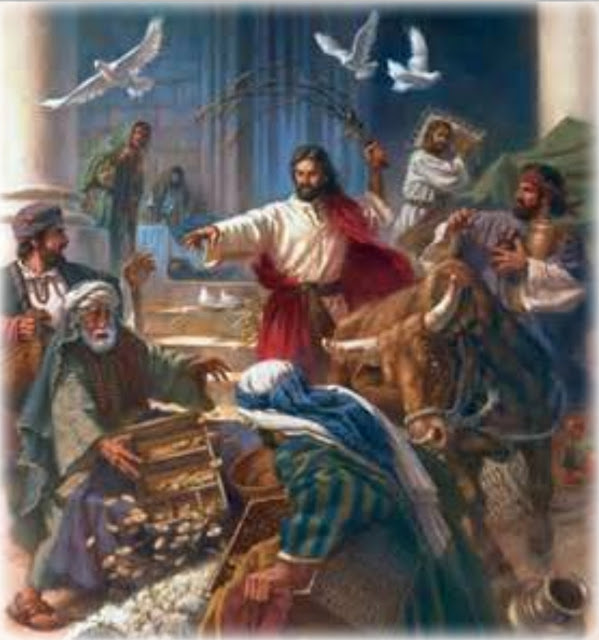 Jesus warned all His followers not to expect decent treatment from the world. Those who are committed to follow Him should expect anything and everything from the world. Throughout the centuries, the lives of many saints have vindicated the prophecy of Jesus viz: the Apostles, St John of the Cross, St Joan of Arc to name but a few. Are you prepared to pay the price of discipleship? Jesus was prepared to pay any price for our salvation. Jesus chose and called those He wanted and then qualified them. 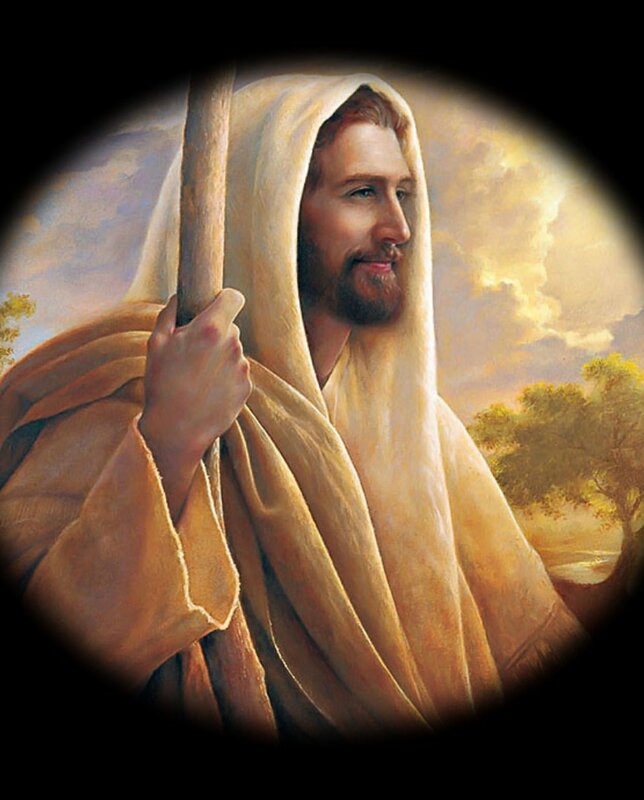 "Jesus went up the mountain and summoned those whom he wanted and they came to him...... that they might be with him and he might send them forth to preach and to have authority to drive out demons." (Mark 3: 13 - 14). Jesus chose 12 ordinary men from a group of disciples first and foremost to be with Him, that means to be His companions and friends. As they become His close friends, they observe His life and habits. This will be critical when He is no longer with them. Only after the Apostles have learned enough of His person and purpose did He send them out to preach. Which comes first for you? To launch yourself into apostolic work or first to know about the Lord through prayer and study? "And having chosen them, he called them to come to him. And having called them, he gave them right standing with himself. And having given them right standing, he gave them his glory." (Romans 8: 30 NLT). How you can overcome fear. "In God I trust; I shall not fear." The above verse is part of Psalm 56 which David composed at the most dire moment of his life. Saul the King was hunting David to kill him. David and his wives, relatives, a small rag tag army were living in enemy country where they suspected he was the man who killed their hero Goliath. David had no choice but to trust God with all his heart, mind and life. Do you know why God permits you to be fearful for your family, health, finances, job and future? So that like David, you can turn to Him to heal your fears. Abba Father, the loving and provident God never intended man to be independent and self-sufficient. We are fortunate that David had his moments of crisis and fear. Thanks to this divine providence, we have the incredible revelation in Psalm 56 on how to deal with fear. This is one of my favorite Psalms. In God, whose word I praise, in the Lord, whose word I praise— in God I trust and am not afraid. "What can man do to me?" (Psalm 56: 3 - 4, 9 - 11). “My lord should not lose heart. Let your servant go and fight this Philistine.” (1 Samuel 17: 32). The above verse set the stage for the epic battle between David and Goliath. David was certainly inspired by God to take up this mission. Note David's reply when Saul tried to dismiss what seemed to him as childish presumption. “The same Lord who delivered me from the claws of the lion and the bear will deliver me from the hand of this Philistine.” Saul answered David, “Go! the Lord will be with you.” (1 Samuel 17: 37). Remember all that God has done for you. Your religious experiences are valid and gifts from God. The memory and remembrance will be gold mine for you in future battles. As the two men joined battle, David said: “You come against me with sword and spear and scimitar, but I come against you in the name of the Lord of hosts, the God of the armies of Israel whom you have insulted." (1 Samuel 17: 45). What is in the Name of God, in the Name of Jesus? Know who you are. Know who is on your side. "If God is for us, who can be against us?" (Romans 8: 31). I call this Checkmate! who subdues peoples under me." (Psalm 144: 1 - 2). 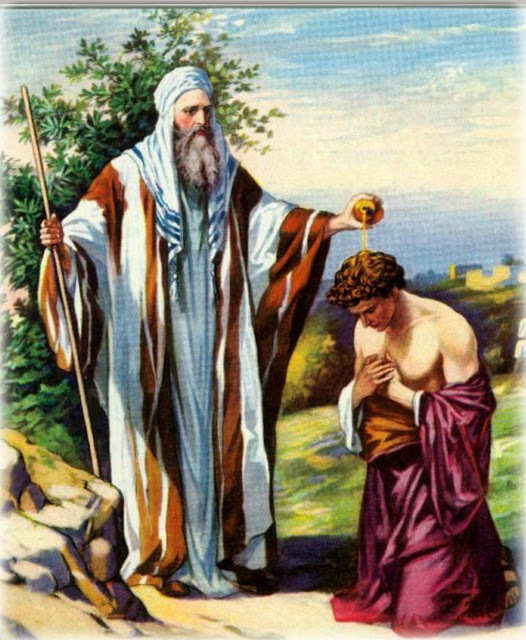 The Choice, the Call and the Anointing of David as King. What do you think of the choice, the call and the anointing of David as King? “Are these all the sons you have?” Jesse replied, “There is still the youngest, but he is tending the sheep.” (1 Samuel 16: 11). Note that David is the youngest of the 8 sons of Jesse. Jesse at first presented Eliab, first son, with the appearance of a General. "But the Lord said to Samuel: Do not judge from his appearance or from his lofty stature, because I have rejected him. God does not see as a mortal, who sees the appearance. The Lord looks into the heart." (1 Samuel 16: 7). "Then Samuel, with the horn of oil in hand, anointed him in the midst of his brothers, and from that day on, the spirit of the Lord rushed upon David." (1 Samuel 16: 13). David was especially chosen, called and anointed as a key stone in salvation history. Presumption is the crime of idolatry. your burnt offerings and sacrifices or your obedience to his voice? These are the words of the Prophet Samuel to the Saul, King of Israel. Is there any area in your life where you believe that hard work, feeding the poor, sheltering the homeless, visiting the sick and the imprisoned is a good substitute to simple obedience to God's command? God says that disobedience to a commandment like "Keep Holy the Lord's Day" is a rebellion as heinous as witchcraft or idolatry. (Cf 1 Samuel 15: 23). You hate discipline; you cast my words behind you! (Psalm 50: 8, 17). "The word of God is living and effective, able to discern reflections and thoughts of the heart." (Hebrews 4: 12).